FREE: Justin and the Knights of Valour Activity Pack! 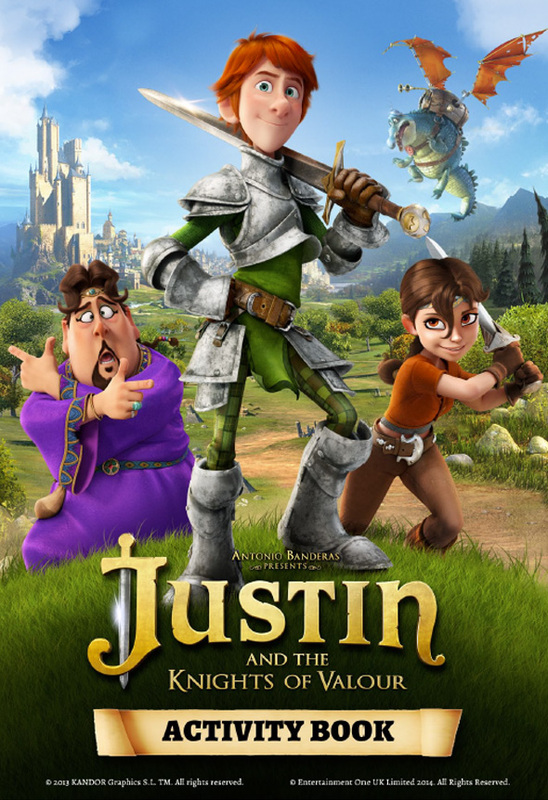 Justin and the Knights of Valour is a funny new animated film that’s just come out on DVD and Blu-ray! It’s all about a lad called Justin who dreams of becoming one of the Knights of Valour, but his father Reginald wants him to follow in his footsteps and become a lawyer. After mulling it over, he decides to set of on an adventure to try and become a Knight of Valour. Along the way he meets a quirky wizard and the handsome Sir Clorex who teach and test him in the ancient ways of the Knights of Valour. To find out if Justin makes it as a knight, you’ll have to check out the film. Click here to find out more! And if you like the sound of the movie, we’ve got hold of a great Justin and the Knights of Valour activity pack for you. 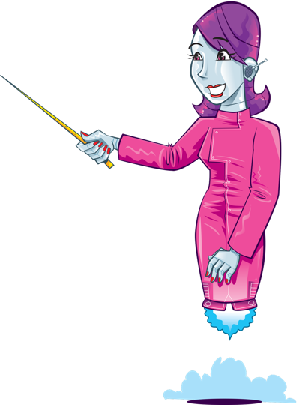 You can colour in the characters, play Spot the Difference, Join the Dots and loads more! Click here to download the pack for FREE! Have you seen the movie? Let us know what you thought in the comment box below!